Make It or Break It Promo ft. Carly Patterson's "Here I am"
Here is a promo we shot with Carly Paterson for a ABC Family show called "Make It or Break It". 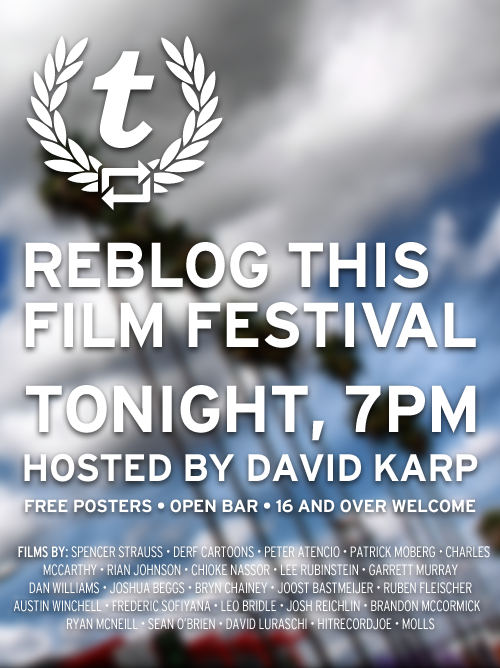 If you’re in L.A. check out the Tumblr Film Festival tonight. Both us and our friend Ruben Fleischer have a film in it. We had a unique opportunity to shoot, "The Ledge" experience on the Willis Tower Skydeck in Chicago (formerly Sears Tower). For those who are unfamiliar with The Ledge, it's basically a glass and steel platform that protrudes out of the tower for a unique 103 story view of the city below. Our mission was to shoot The Ledge from all sides including some reverse shots outside, a task not for the Acrophobic. We are proud to debut a new blog, "Fry Cook on Venus" part of the ChicagoNow network of blogs. Fry Cook features a hand-picked crop of Chicago videos curated by 3to1 Studios' very own Josh Reichlin and Zbigniew Zarudzki. This new blog will now officially supersede what we've been doing with Project 3to1. But now we will be including the videos that you, the consumer, produce (that is, providing we like them).